You searched for Uber - Page 3 of 296 - SABC News - Breaking news, special reports, world, business, sport coverage of all South African current events. Africa's news leader. 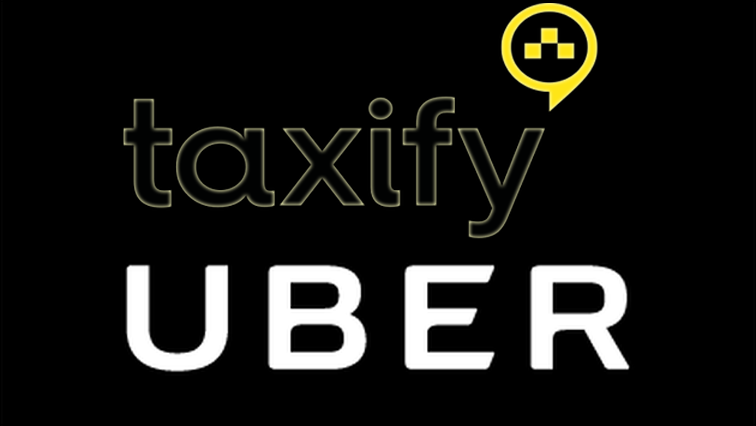 Drivers of taxi services Uber and Taxify have started arriving at Zoo Lake in Johannesburg ahead of their march to the offices of the operating companies they accuse of exploiting them. 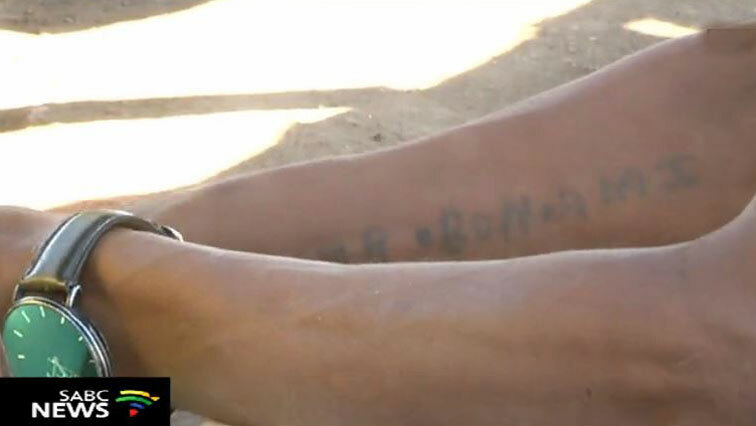 Residents of Jouberton in Klerksdorp say the rate of gangsterism in the township is escalating. 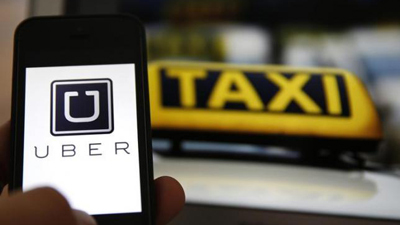 Online taxi hailing service, Uber has partnered with Aura, a technology platform that provides access to local emergency response teams in an attempt to improve safety for both customers and drivers. 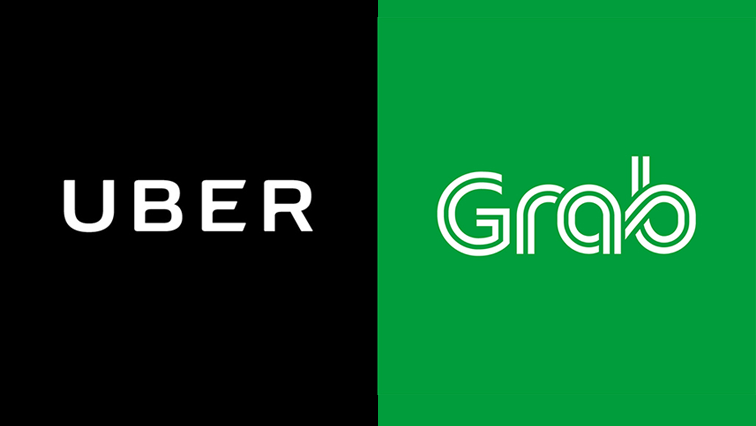 Singapore on Friday imposed restrictions on ride-hailing firm Grab’s acquisition of Uber’s Southeast Asian business until it concludes a probe into whether the sale may have infringed competition rules. 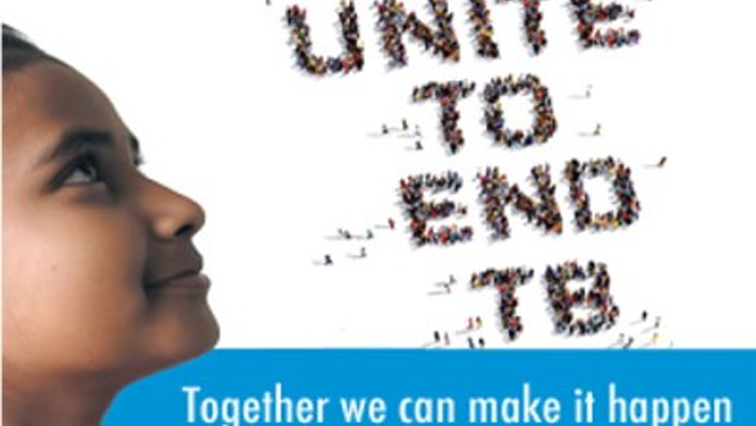 Twenty-thousand South Africans contract drug resistant tuberculosis every year. There are growing numbers of attacks on Uber and Taxify drivers across the country. 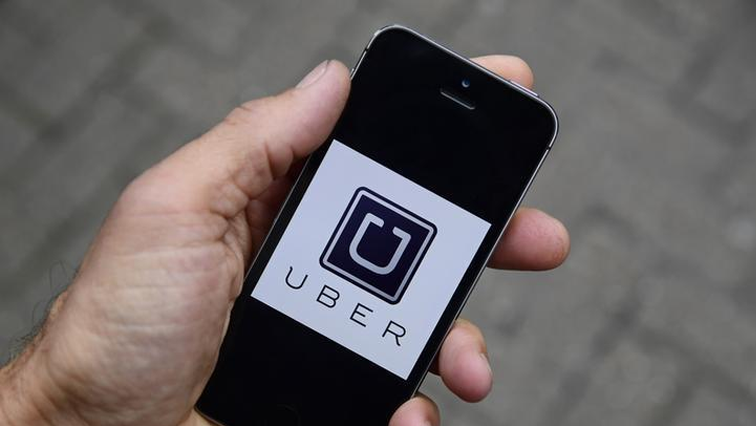 KwaZulu-Natal police have warned Uber and metered taxi drivers about robberies in KwaMashu north of Durban. 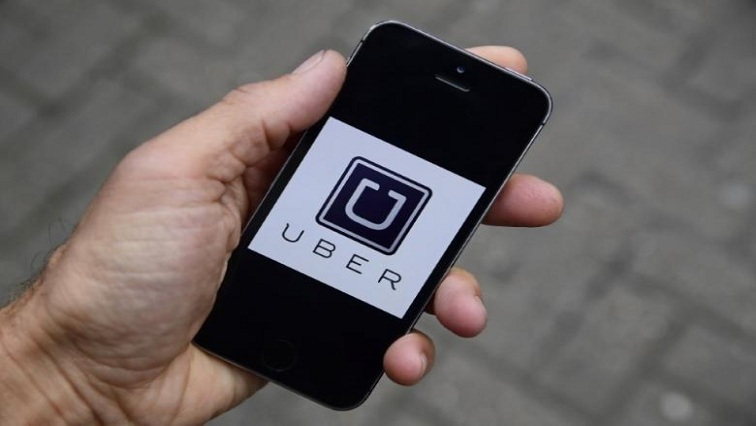 The European Union’s top court ruled on Wednesday that Uber is an ordinary transportation company instead of an app and should be regulated as such, in a decision that is being closely watched around the world. Uber’s secret $100,000 pay-off to hackers to cover up a massive breach of customer and driver data at the ride-hailing firm raises “huge concerns” about its data policies and ethics, Britain’s data protection regulator said on Wednesday.